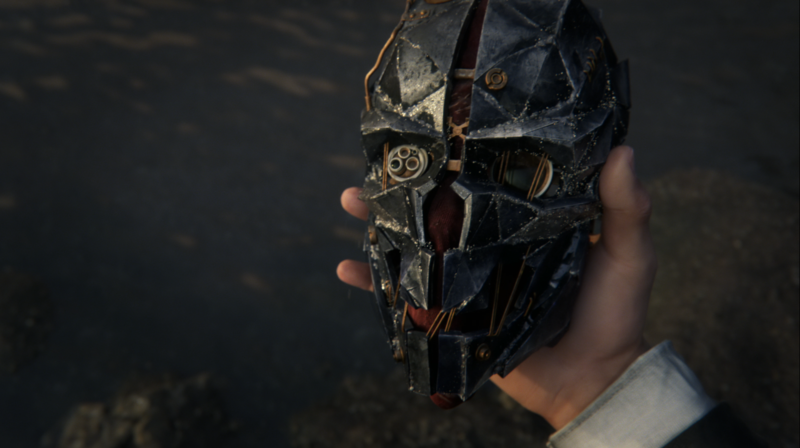 Bethesda has announced that Dishonored 2 will release this November - with a gameplay demo coming next month. 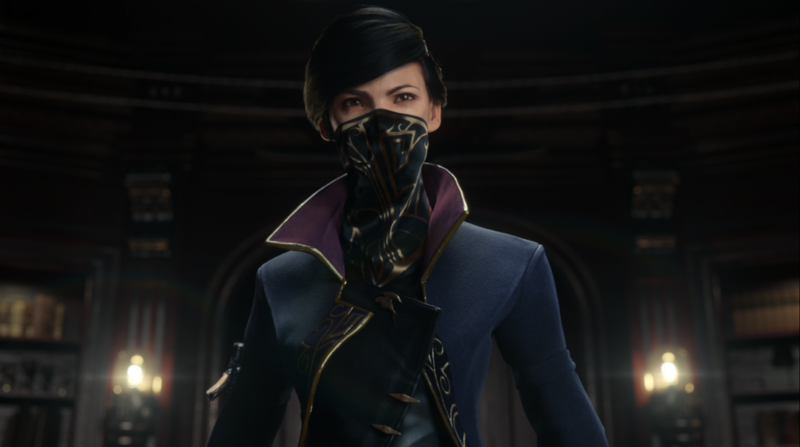 Bethesda announced today that Dishonored 2, follow-up to the 2012 first person action game, will release on November 11 on PlayStation 4, Xbox One, and Windows PC. Bethesda also announced that the first public gameplay demo will take place during the company's E3 2016 conference on June 12. 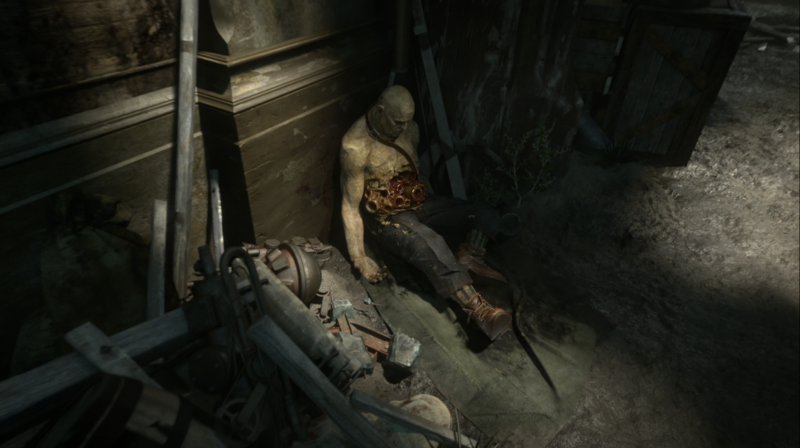 "Dishonored 2 is set 15 years after the Lord Regent has been vanquished and the dreaded Rat Plague has passed into history. 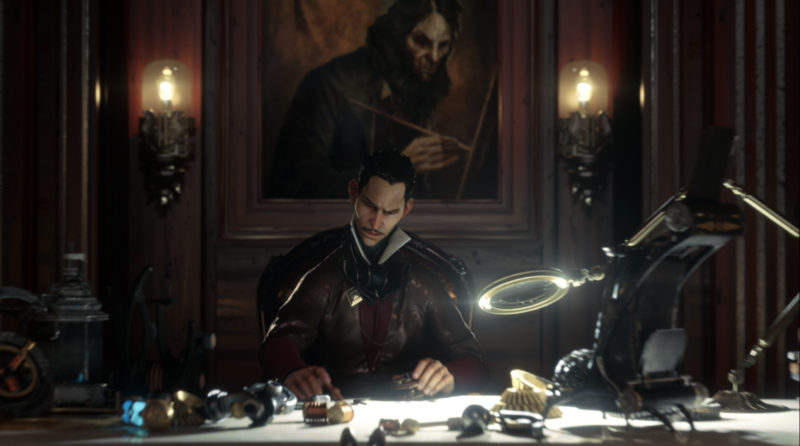 An otherworldly usurper has seized the throne from Empress Emily Kaldwin, leaving the fate of the Isles hanging in the balance. 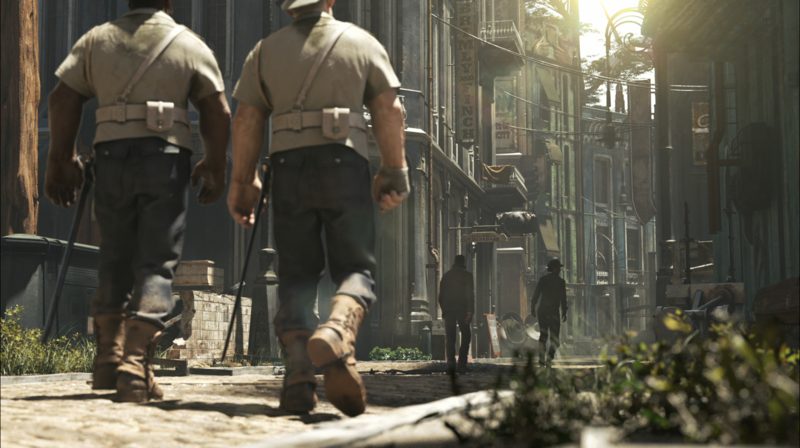 As either Emily Kaldwin or Corvo Attano, travel beyond the legendary streets of Dunwall to Karnaca - a once-dazzling coastal city that holds the key to restoring Emily to power. Armed with the mark of the Outsider and powerful new supernatural abilities, hunt down your enemies and forever alter the fate of the Empire." 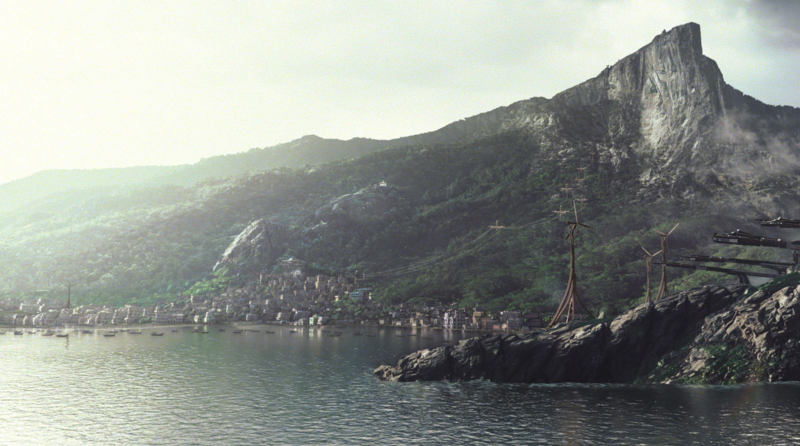 More details are expected in the coming days, so be sure to check back in.